‘The public gets what the public wants’ sang Paul Weller in 1980’s Going Underground. 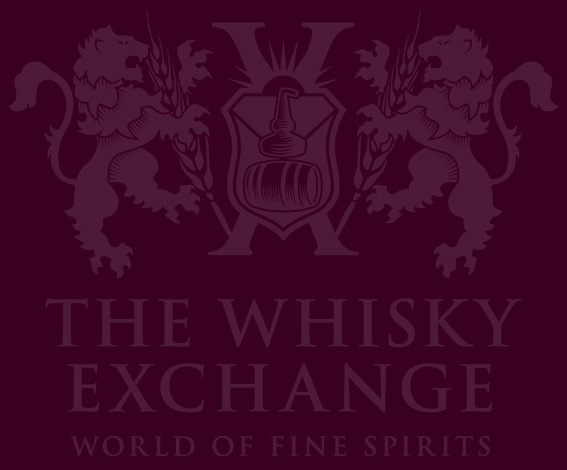 We agree, so at our latest tasting at Vinopolis we gave our customers a chance to choose a special Irish whiskey that will be bottled exclusively for The Whisky Exchange later in the year. Our host was Billy Leighton, master blender at Irish Distillers, who produce a host of top-notch whiskeys all from one distillery: Midleton, just outside Cork at the southern end of Ireland. 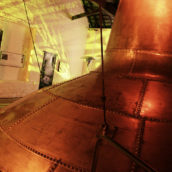 In total, a staggering 45 million litres of pure alcohol are produced at Midleton each year – more than three times the annual production of Glenfiddich. 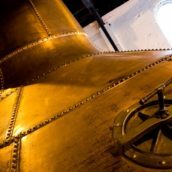 And due to evaporation, the equivalent of 29,000 bottles of whiskey are lost each day – yes, day – which works out as one bottle every three seconds. This pre-St Patrick’s Day tasting was split into two parts: the first half comprised a showcase of five single pot still whiskies, with the much-vaunted cask-sample taste-off to follow. 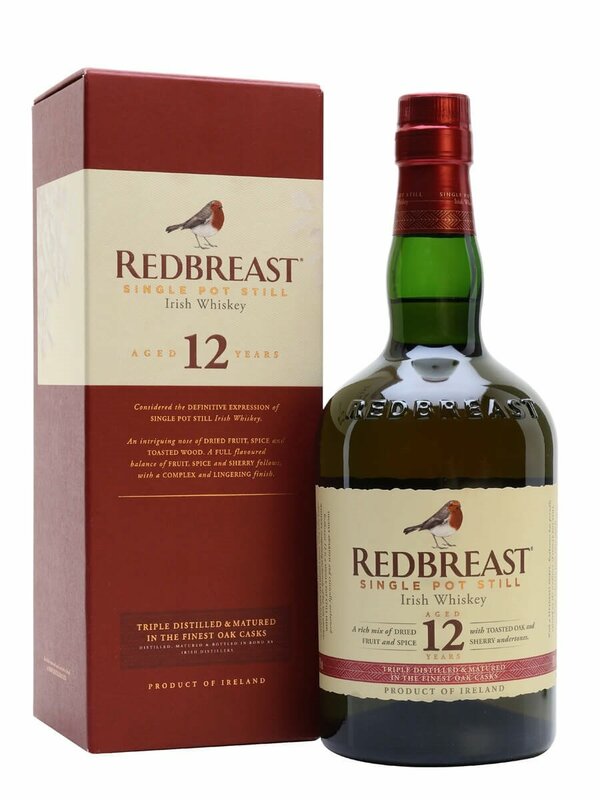 We began with two Redbreasts: the 12 Year Old, for some the quintessential single pot still whiskey, followed by the elegant 21 Year Old. Nose: The sherry influence is really apparent, so plenty of rich dried fruit and nuts, but there’s a lovely, fresh, green-apple note to balance things out. 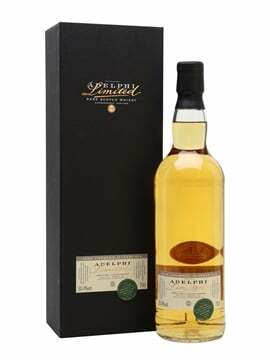 Palate: Luxurious mouthfeel, with Christmas cake, candied orange peel, almonds and marzipan, along with some light spice. Finish: Punchy spice, a touch of pepper and rich fruitiness. Comment: If you’ve never tried a single pot still whiskey, this is the place to start. A lovely whiskey, very moreish and a delight to drink. Nose: Rich treacle toffee and crème brûlée, lifted by fresh brambly fruits, then the zing of raw ginger and aromatic Asian spices. 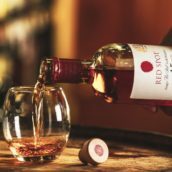 Palate: The richness continues on to the palate, with toffee, sticky dates, stone fruit and perky cinnamon and clove, but there’s a lovely fresh undercurrent of apple keeping things elegant. Very classy. Finish: Perfect balance of fruit, malt and spice. 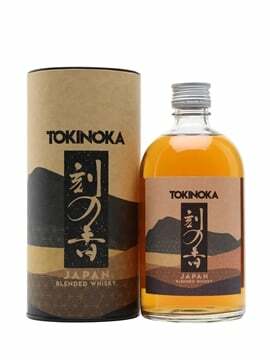 Comment: A whiskey to take your time over, this has flavour and elegance in abundance. A slight change in style next, as we moved on to Powers John’s Lane 12 Year Old. Billy informed us that this whiskey is ‘more distillate driven’, with more focus on the spirit and less on the cask. Nose: Brioche and sweet fruit at first, then spicy notes of cardamom and cinder toffee take over. Palate: Clean and elegant on the palate, with light spice (mainly cinnamon), stewed apple and a touch of refreshing black pepper. Finish: Medium long, with the cinnamon and pepper slowly fading. Comment: A delightful contrast with the two Redbreasts, this is a cleaner, more refined affair, but still delivers on flavour. Beautifully balanced, too. Whiskey number four was Yellow Spot 12yo, described by Billy as ‘right in the middle’ in terms of weight and flavour. 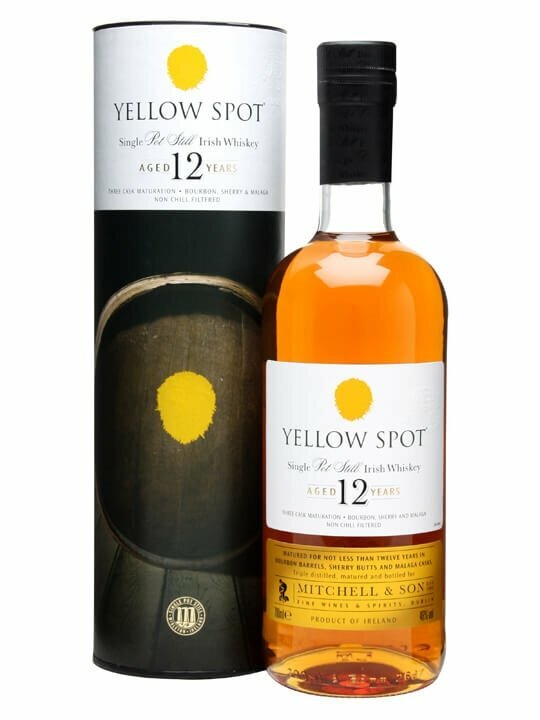 What’s different about Yellow Spot is that a small proportion is matured in Malaga (Spanish fortified wine) casks, which adds a honeyed richness to the mix. Nose: Sweet pastries, cinnamon, ginger, honey, grape. Luxurious but not overblown. 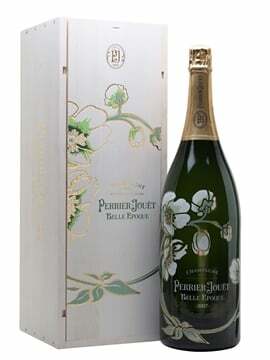 Palate: Rich mouthfeel, offering brioche, gingerbread and honeyed fruit. Finish: A winning combo of cinnamon, ginger and honey. Comment: A real crowd-pleasing whiskey, this one, thanks to the spicy sweetness and charm. The fifth and final standard bottling of the night was in honour of former master distiller Barry Crockett. 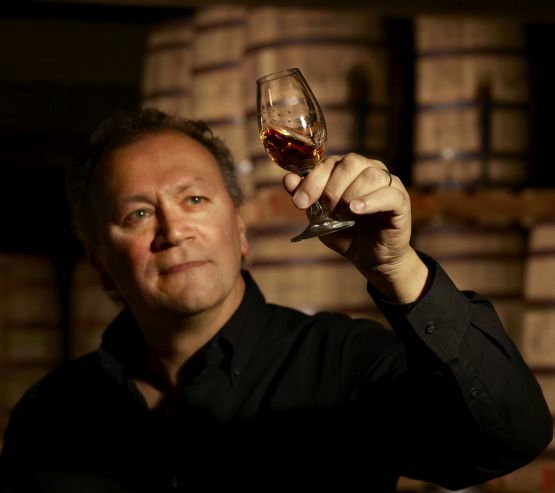 There’s no age statement, said Billy, because the casks are hand selected based on their style, not because they are a certain age. The whiskeys in this particular bottle range between 11 and 24 years old. Nose: Steamed syrup pudding, with fragrant cherries, honey and vanilla and some dried fruit. 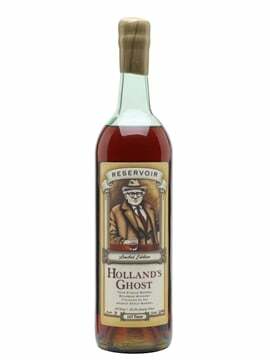 Palate: Attractive balance between clean, sweet fruit and almost rye-like spiciness on the palate. Deep and complex. Finish: Toasty spice lingers for a long time. Comment: If I had a whisk(e)y created in my name, I’d be very happy if it tasted like this. A dram that makes an impression, but doesn’t have to shout to make itself heard. Quietly classy. 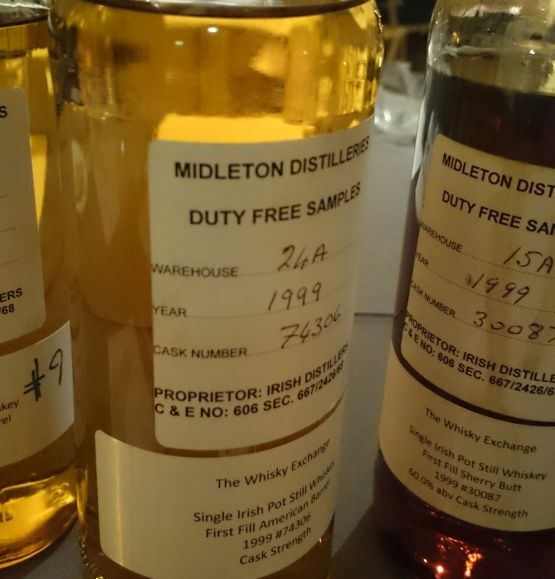 The anticipation in the room grew as four mystery cask samples then appeared: two from Redbreast and another two from Midleton. 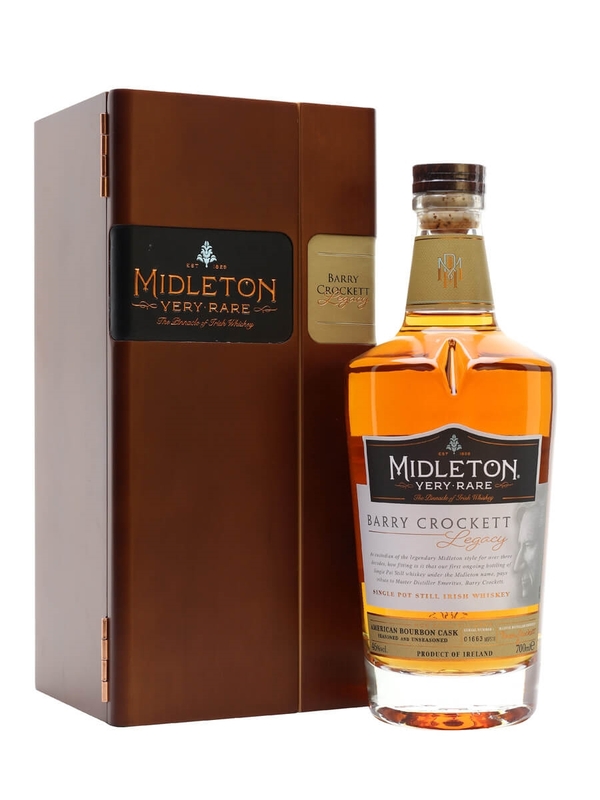 We began with a 1991 Midleton matured in a first-fill bourbon cask that delivered refreshing green-apple aromas coupled with notes of brioche, cinnamon and damsons. The second was from 1997, again aged in first-fill bourbon. 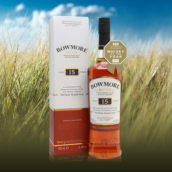 It was softer and subtler, with plenty of fresh apple and pear – a more elegant dram. On to the Redbreasts. The first was from 1999 and had a lovely stewed-apple note, along with toffee and cinnamon. Great balance, with nothing dominating. The second sample was a sherried monster, with big, generous notes of nutmeg, pancake batter, cinder toffee and green fruit. Votes were cast by everyone in the room. There wasn’t much between the two Redbreasts, with just a handful of votes separating the two, but it was a different story with the Midletons. The 1991 was a clear winner, and deservedly so. A delicious dram that showed what good single pot still whiskey is all about – keep an eye out for it on The Whisky Exchange website. And thanks must go to Billy, who delivered the perfect showcase for Irish single pot still whiskey. Het is morgen Saint Patrick’s Day, aka ‘de dag waarop ik geen Schotse whisky drink’.